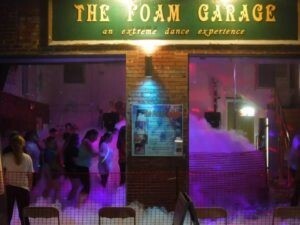 ﻿ The Foam Garage - Ohio. Find It Here. You name it. Let our experienced and friendly DJ make your FOAM party the experience of a lifetime or bring your own music.